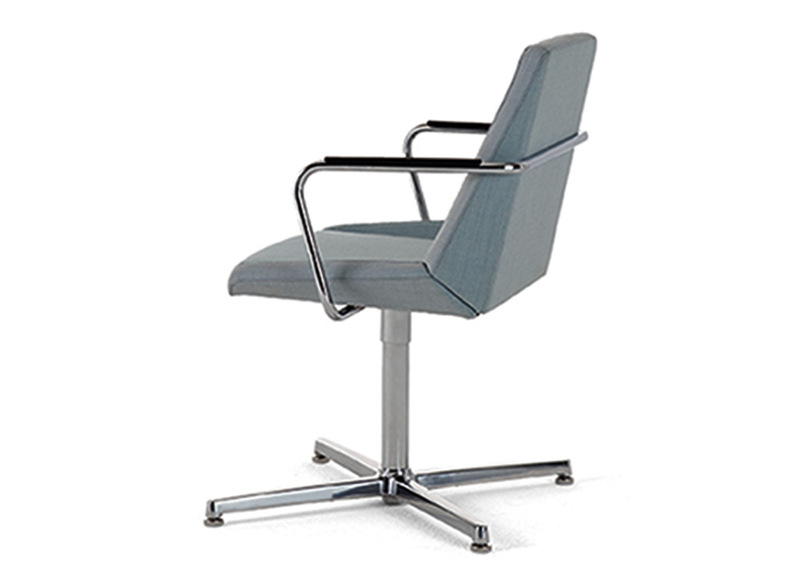 Office reception chairs from Arcadia - available on swivel pedestal base. Swivel base presented with auto-return feature. 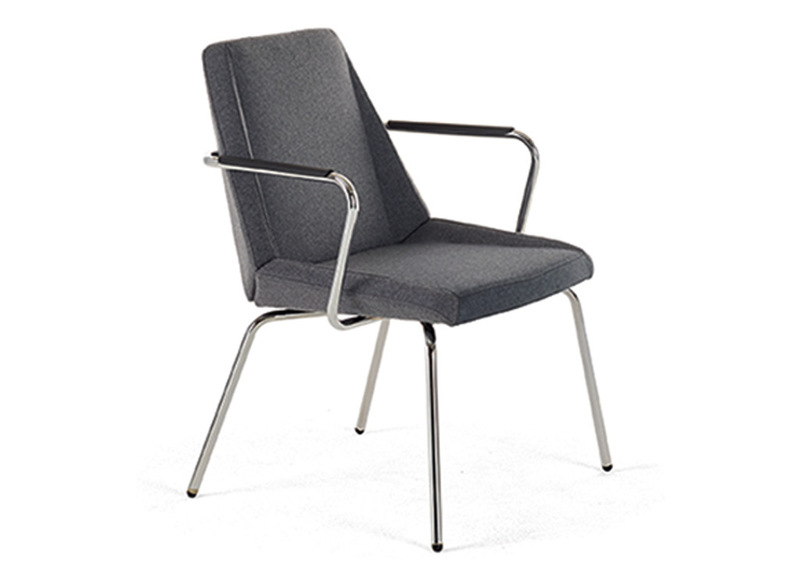 Office reception chairs from Arcadia - available with metal legs. 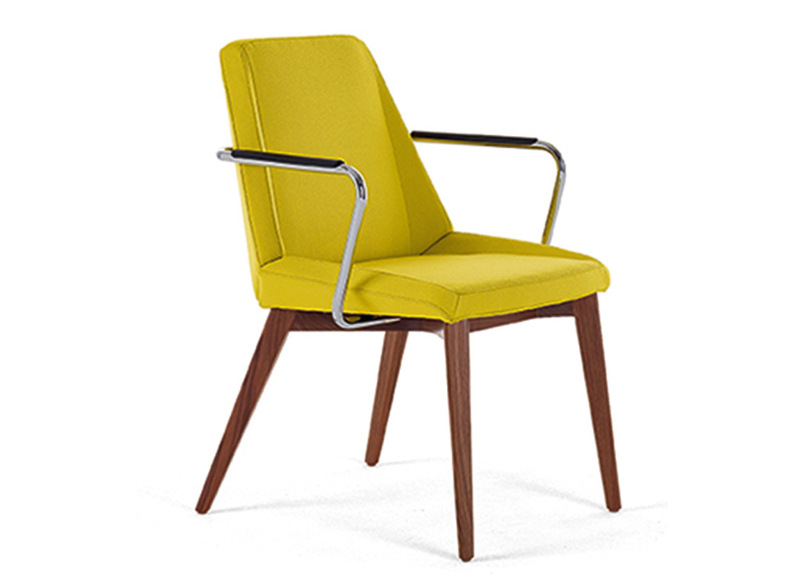 Office reception chairs from Arcadia - You may also select wood legs for these waiting chairs. Wood legs offered in Beech, Walnut and White Oak, in all standard and custom wood finishes. 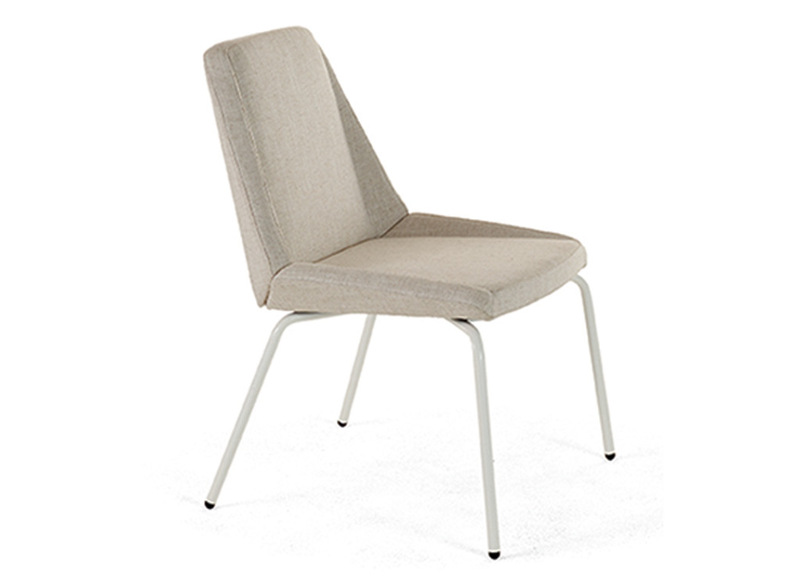 Office reception chairs from Arcadia - Add arms to waiting chairs. Tubular metal arm features black leather arm caps as standard. The thoughtfully designed Nios Guest office reception chairs accompany other products within its own collection, while also shining as stand-alone seating solutions. Available in a variety of standard and custom finishes to fulfill aesthetic preferences. These waiting chairs provide unencumbered seating solutions for environments of all kinds. 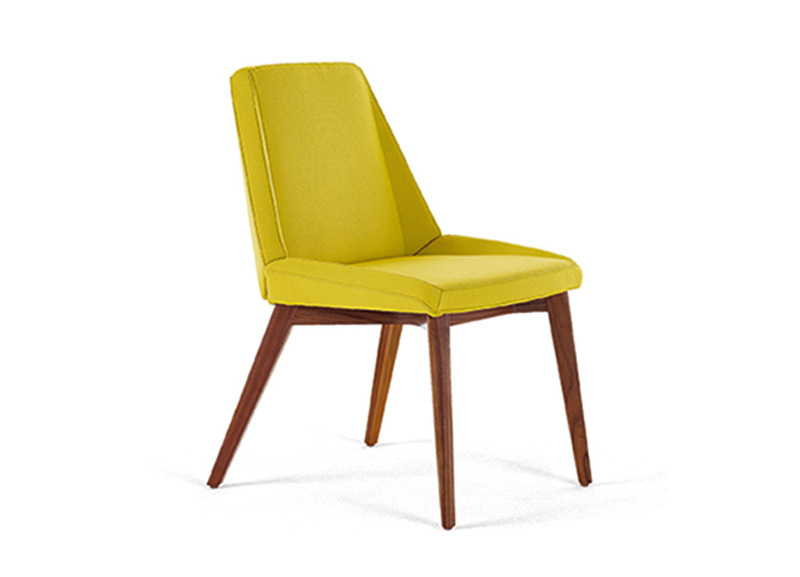 Priced here for ONE chair, Grade 1 fabrics with arms and 4 leg metal base. Special Features:Available with and without arms, wood or metal 4-leg frames, or swivel base.